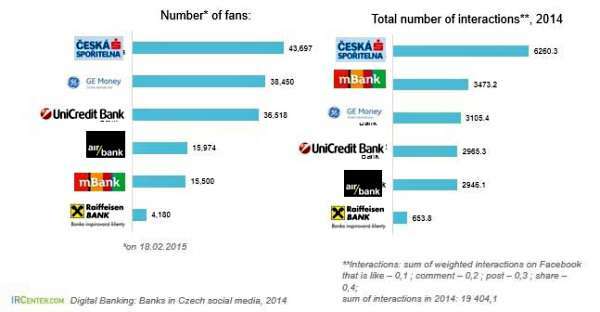 The Prague Post recently highlighted a couple of social media banking studies benchmarking the level of positive engagement on Facebook from the leading Czech banks. While Social Media interactions between companies and their consumers are fast increasing, not everyone enjoys the same level of success. A research conducted by Interactive Research Center on the communication of Czech Banks on Facebook pages combines two different types of analytics; one is the behavioral data from the Facebook fanpages of the banks and the another of the declarative CAWI results. 1 in every 7 Czech internet users had visited the Facebook banking pages of one of the Czech banks, but less than half of them became a fan of any of the social media banking fanpages. Airbank was the most responsive to the comments of its followers and had the maximum number of “likes” on its fan page posts. A post made by the Česká spořitelna issuing warning to its fans about fake bank email scams had the maximum shares by its Facebook fans. One of the smaller banks, mBank was second in terms of engaging the fans on its fanpage. 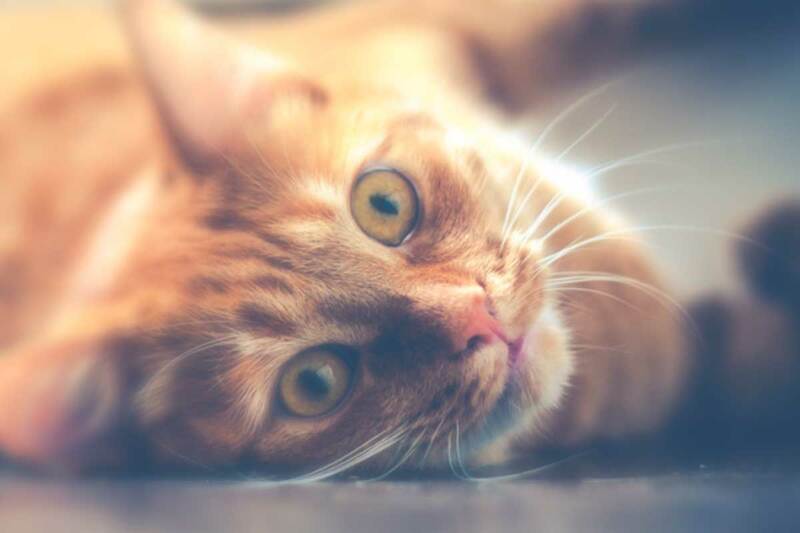 GE Money Bank had the best post of 2014 on its page that was on a humoristic Kitty Carol video. In terms of numbers, Česká spořitelna had the maximum number of fans with 43,600 fans. In the second position was GE Money with 38,400 fans and close third was UniCredit Bank with 36,500. According to the fans of at least one of the fanpages of a Czech bank admitted that they appreciate that they are able to learn about new products and services offered by the bank through the bank Facebook pages. This means that even though viral videos and questions were engaging, they were not enough incentive for them to follow any bank’s Facebook page. Another important factor was to reach out to the banks for easier communication in case of queries. Two main ways of communicating with the banks by the fans were by commenting on the wall posts or writing their independent posts. Even though a large portion of fans said that they did not find the information they were looking for on the bank’s page, the research clearly shows the potential social media banking holds for both the bank and their consumers.